About a year ago TMIAJ began a series of reports and articles on Pearl Jam. Why? 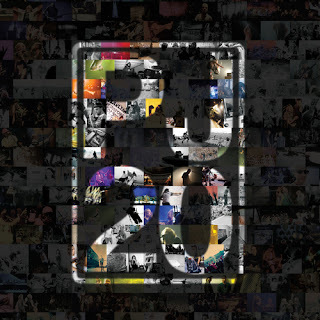 Because we love Pearl Jam, one of the greatest American rock bands to ever play music, and the past year the band has been celebrating their 20th Anniversary, all accumulating with the Cameron Crowe documentary film Pearl Jam Twenty, in select theaters September 20th.